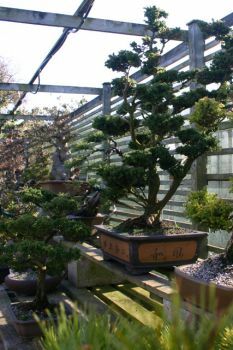 Wyndcote Bonsai has over 200 styled bonsai and part-styled indoor and outdoor bonsai. The trees are either fully finished (styled and in ceramic pots) or part finished (styles and part style in plastic containers). 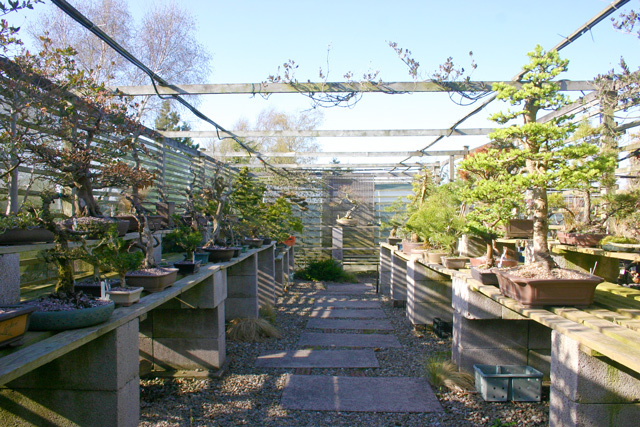 Wyndcote Bonsai are happy to repot any of the part finished bonsai in a pot of your choice. 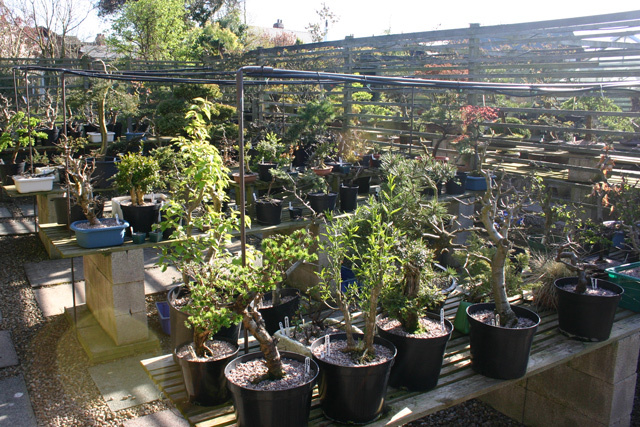 Some of our more exotic stock is imported but the majority is home grown at Wyndcote Bonsai. If you are thinking of selling your bonsai, WE are keen to buy part or whole collections.